The MPS 895 paste must be injected in its concentrated form to the stern tube via the drain pipe. It is necessary to have a suitable pump for application. Lindemann can supply a high pressure pump, which suits the 20 kg drum, for easy application. The pump can later be used for other purposes. MPS 895® is a very complex mineral based paste providing extreme corrosion protection. MPS 895 is an excellent stern tube grease due to its active components that reduce the friction and hence the wear in bearings and propeller shaft/face sealing discs. Also it builds a “dynamic” seal supporting damaged and worn seals both in motion and at rest. In addition MPS 895 contains a very high amount of Teflon, which due to friction will embed the wear surfaces during operation, repairing minor defects in the contact surfaces between shaft and seal. This will prolong the life time of the sealing components. MPS 895 will work equally well with most materials e.g. bronze, stainless steel, chrome or brass and rubber, asbestos and plastics. MP 895 will not dry out or harden with age. MPS 895 must be pumped directly into the stern tube via the drain pipe. If no drain pipe is available, the product should be pumped into the stern tube via the feed line going from the level tank to the stern tube. 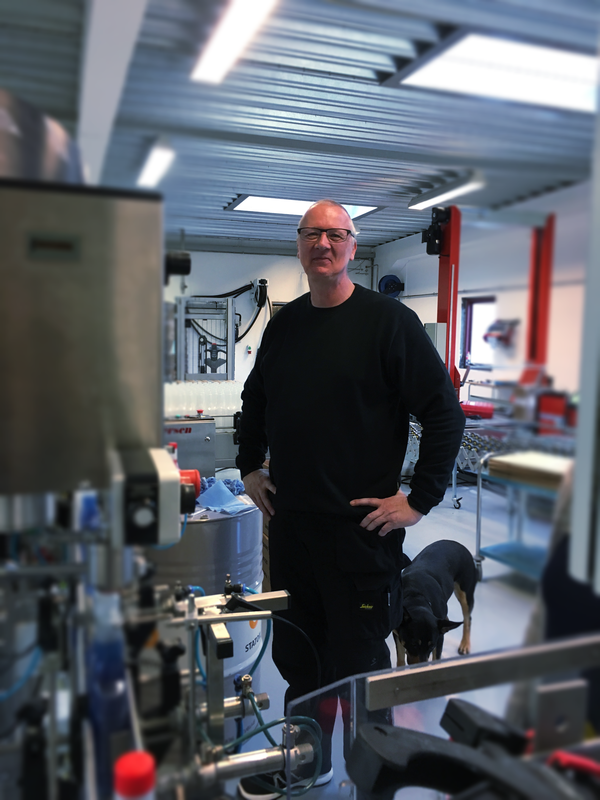 Due to its high specific gravity (1,2 to 1,4) the product will automatically assisted by the pressure from header tank, find its way to the stern tube seals, immediately starting working on the causes of an oil leak and restoring good sealing effect. 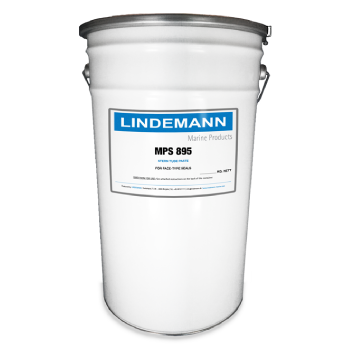 MPS 895 blends with all types of stern tube oils of mineral types and EALs. MPS 895® is specially designed to re-establish the sealing effect in defective seals in stern tube systems. For ordinary maintenance of stern tube seals and bearings it is recommended to use LINDEMANN MPS 890®.